During May of 1944 vehicles of all shapes and sizes started arriving in Gosport, a town on the south coast of England. Everything from tanks to jeeps lined the streets and as they departed for Normandy after the 4th of June, more arrived to replace them, for several weeks. There were three embarkation points in Gosport and the most northerly, in an area called Hardway, ran into Portsmouth harbour. The harbour had been dredged specially and so Hardway could accept the large US built LCT (Landing Craft Transport) vessels regardless of the tide level in the harbour. A local resident who lived in the road approaching the embarkation area placed a large sheet of paper on his gate with “Good Luck Boys” and “Safe and Quick Return” on it. 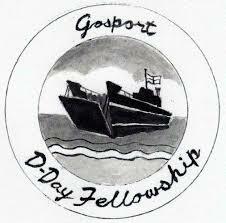 Well over a hundred men signed the paper, a copy of which was given to Gosport D-Day Fellowship (GDDF) a couple of years ago by the grandson of the resident. Our aim is to try and trace the relatives of these guys before the 75th commemorations in 2019. Some of these signatures are almost impossible to read, mainly due to damage to the paper and also because some men signed over the top of others. 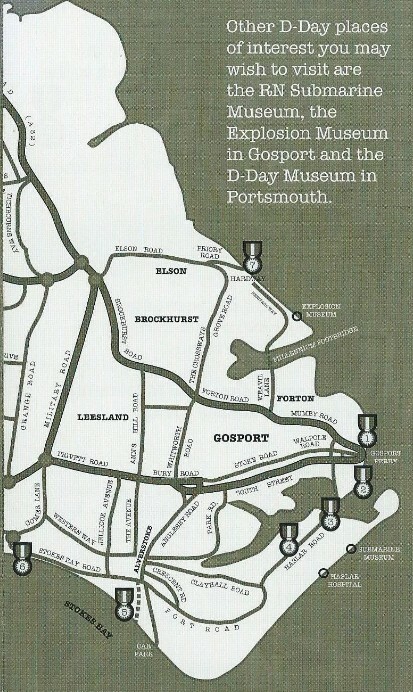 If you think a relative of yours could have left for Normandy from Gosport, please make contact. There are several Canadians amongst the signatures and quite a few RAF and RCAF.